Fluidity and structure set the foundations of this diverse range. Building on our last collection, this range embodies the modern bride with a fashion edge. The range includes exclusive fabrics designed in house. 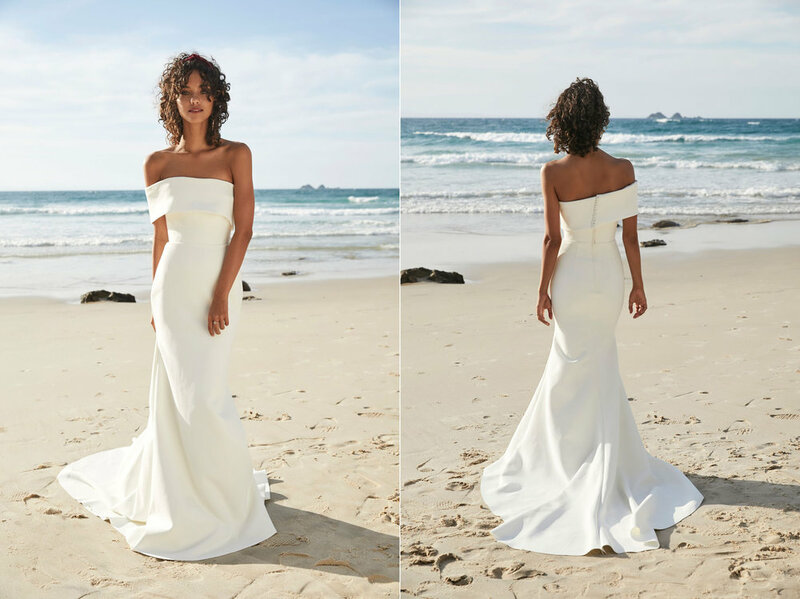 Untamed Paradise is currently available in store and online at One Day Bridal.